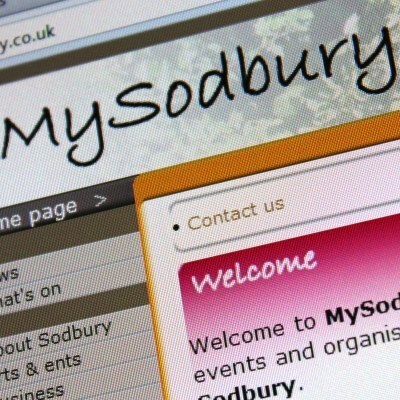 Every year, the Sodbury Chamber organises a fun and popular “Sodbury Summer Search” for children and their parents to take part in. This involves spotting various items in local businesses premises and shop windows. It’s a great way to get people into town and spending money whilst they are here! Full details of the 2018 search will appear on our site when they are ready at the beginning of June, but you can also “Like” our Facebook page to keep up to date.